Dagens bild kommer från Cebu city, Filippinerna. Den tog jag under den årliga Sinulogfestivalen. Foto: Anders Thorsell. 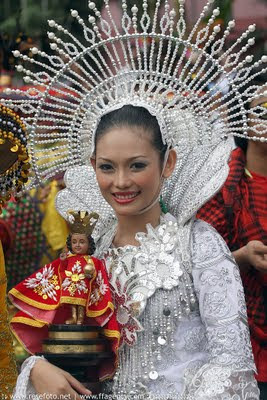 The Sinulog festival is one of the grandest, most distinguished and most colorful festivals in the Philippines. 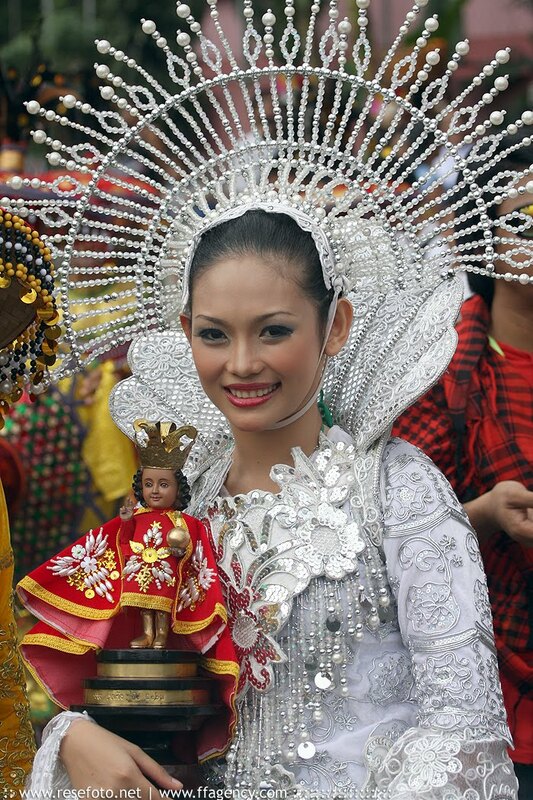 The major festival is held each year on the third Sunday of January in Cebu City to honor the Santo Niño, or the child Jesus, who used to be the patron saint of the whole province of Cebu (since in the Catholic faith Jesus is not a saint, but God). It is fundamentally a dance ritual which remembers the Filipino people's pagan past and their recognition of Christianity.